“Hi! 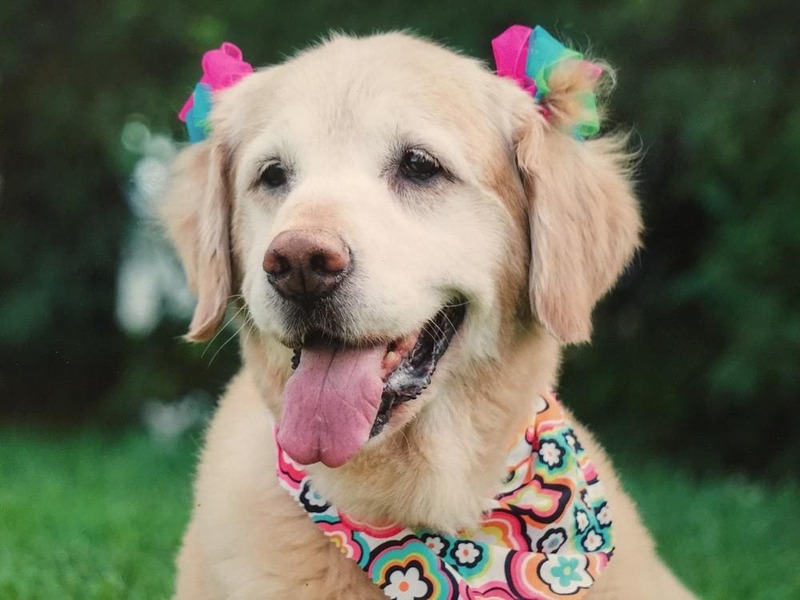 My name is Nicki and I have been giving Treatibles for several months to my 12-year-old golden retriever Maci. Maci has elbow issues in her front leg and hip issues in both hips. Due to her age and condition, I decided not to operate and to just keep her comfortable. A friend of mine who lives in California suggested I try Treatibles so I gave them a shot and I’m glad I did.